Displaying an air of elegance, this iconic hotel continues to be recognised as one of the city’s most superior hotels. 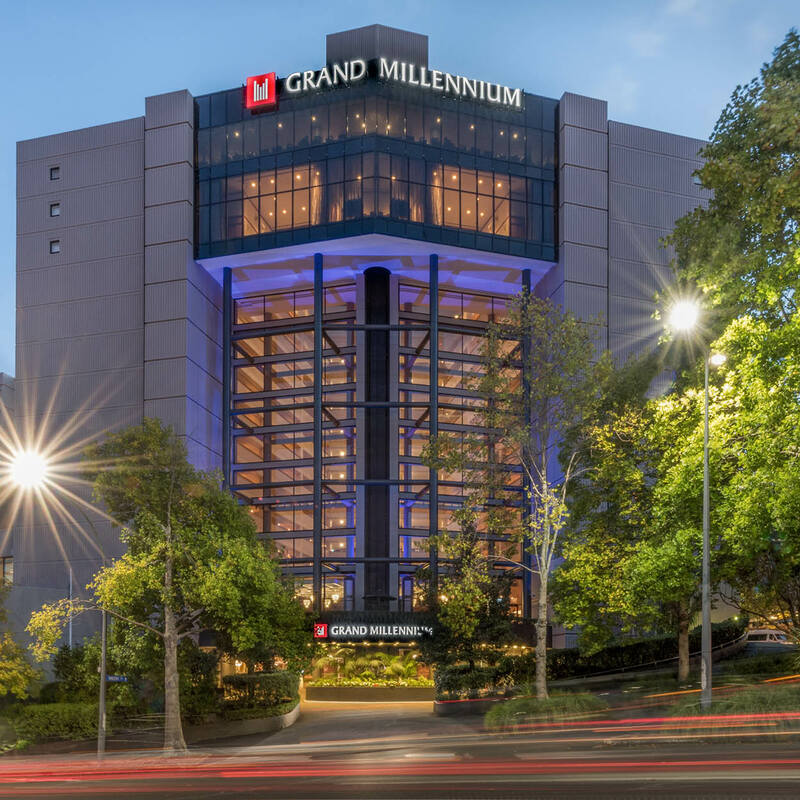 Delegates will appreciate being situated in the very heart of cosmopolitan Auckland and walking distance from world class shopping, famous theatres, major sporting venues, premier entertainment and spectacular dining. The hotel is a two minute walk from the Auckland Town Hall, The Civic Theatre and Aotea Square.